How do I manage my Meetup group's Money page? 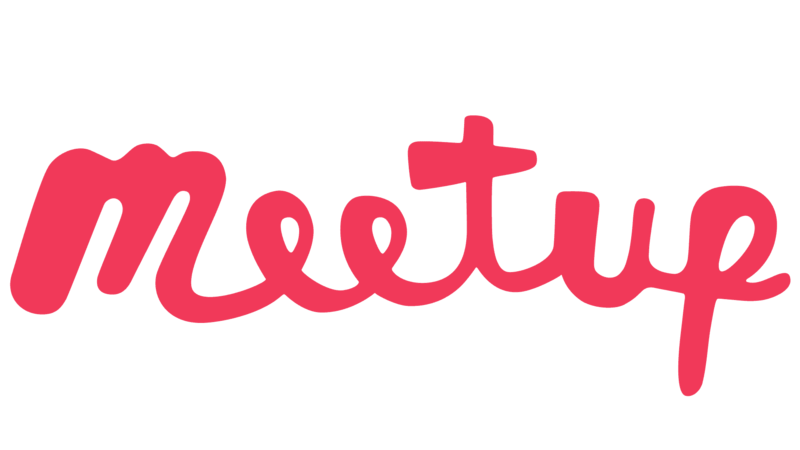 Note: You must use the desktop web version of Meetup to manage your Money page. As an organizer, you can can track incoming funds from contributions, member dues, event fees, sponsorships, and also group expenses on your group’s Money page. It’s up to you whether to allow your members access to the Money page or keep the information private. To adjust the privacy settings, you have two options: Make private to members or Make public to members. These display at the top of the page (the option that appears will depend on the page’s current privacy settings).